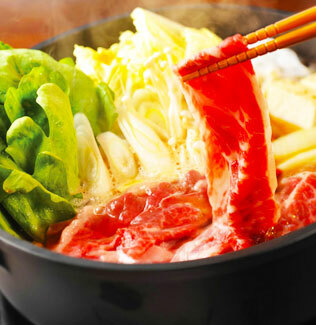 Shabu-shabu is a Japanese dish featuring thinly sliced beef boiled in water. The dish is related to sukiyaki in style: Both consist of thinly sliced meat and vegetables and served with dipping sauces. However, Shabu-shabu is considered to be more savory and less sweet than sukiyaki. 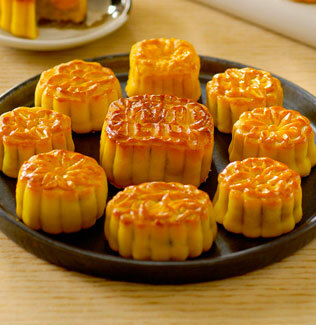 Seasonal items Year Cake and Moon Cake are produced and sold during their corresponding season during the year. 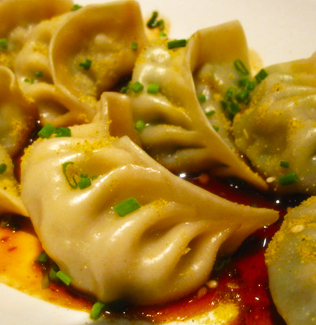 Dumplings are cooked balls of dough. They are based on flour, potatoes or bread, and may include meat, fish, vegetables, or sweets. They may be cooked by boiling, steaming, simmering, frying, or baking. MAKE US YOUR SERVING COMPANION! Get in touch with us! We will be very glad to assist you.